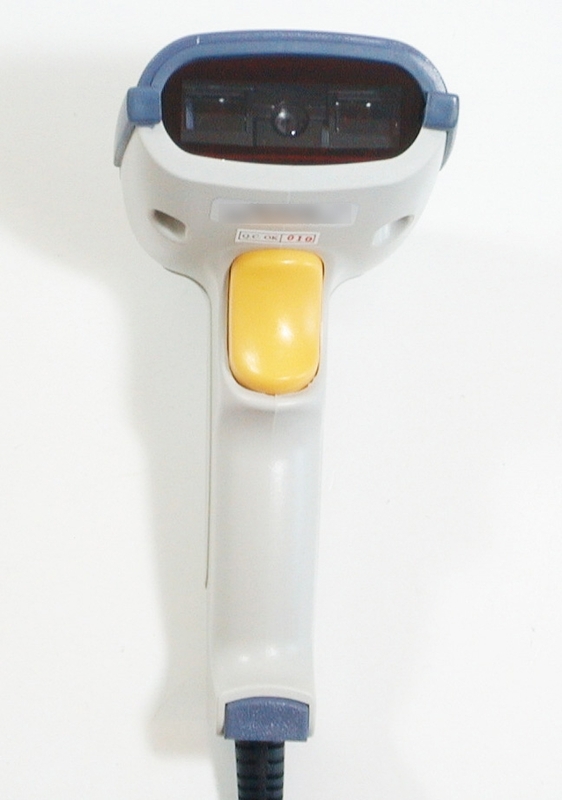 This is a TS-2100 hand-held long range commercial grade CCD scanner from Tysso. 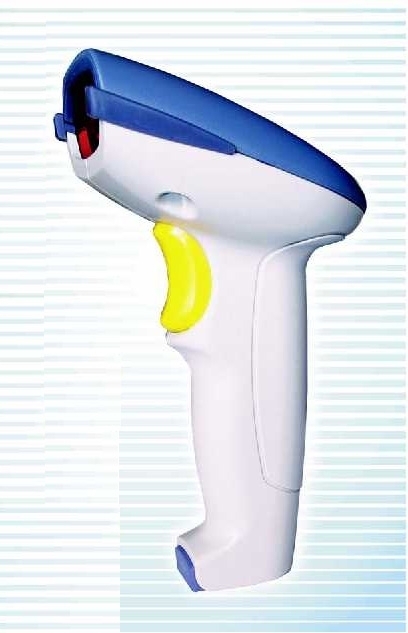 This device has been used in many commercial locations with great compatibility with various POS (Point Of Sales) equipments. 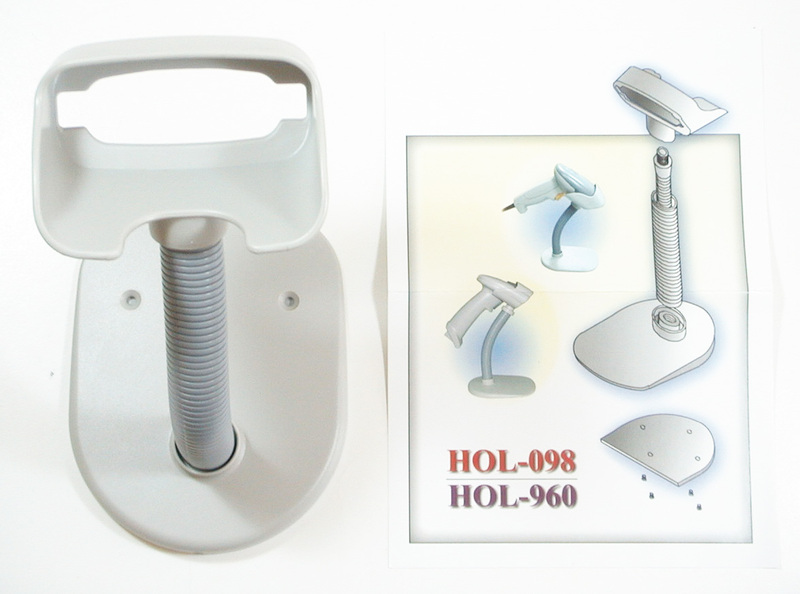 This is a very reliable and durable product for your serious business need. This product comes with USB interface and keyboard emulation capability. 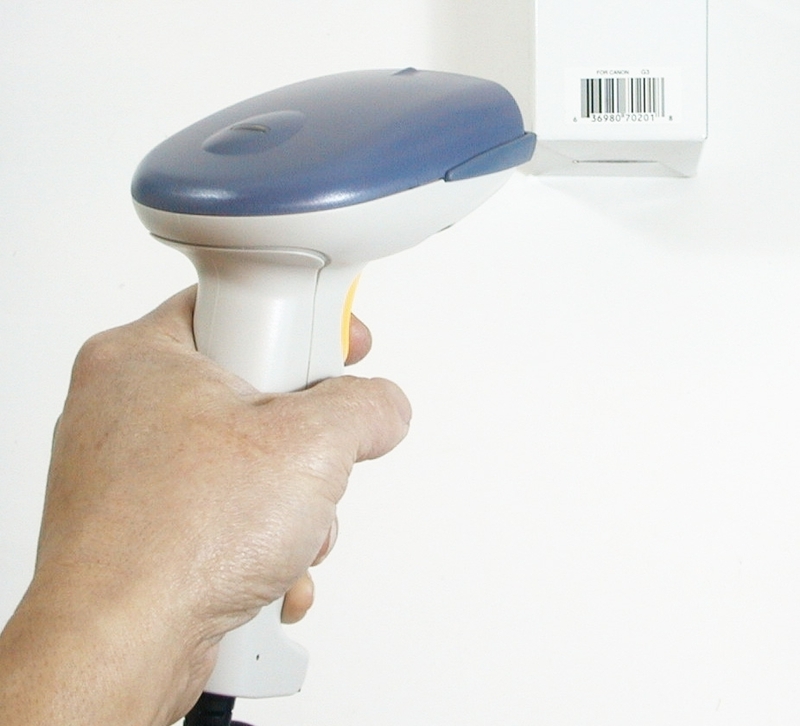 So scanning a barcode would be just like typing in the numbers from your computer keyboard. Please consult with your system integrator to ensure both hardware and software compatibility before purchase. 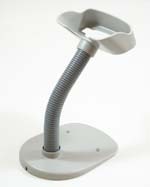 For limited time only, you can include an optional heavy duty hand free stand ($30 value) for only $10 when you purchase the scanner. 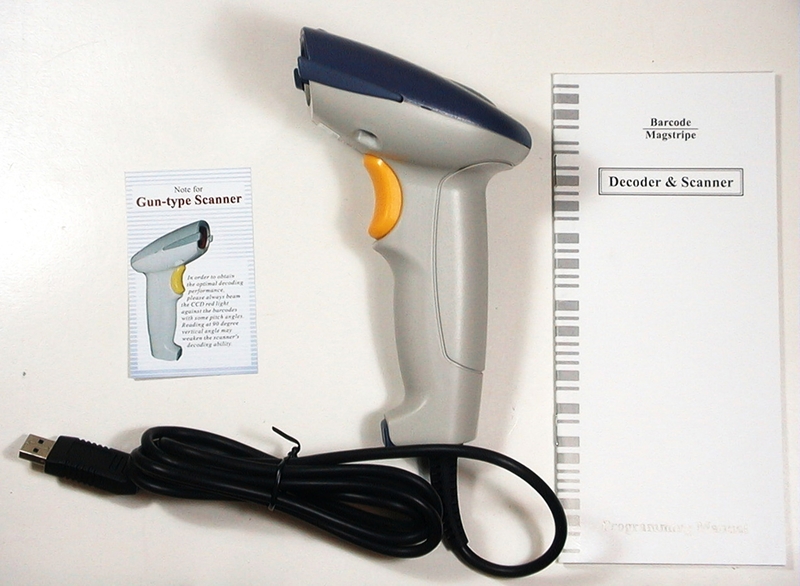 Auto-discriminates among all common barcode symbologies.